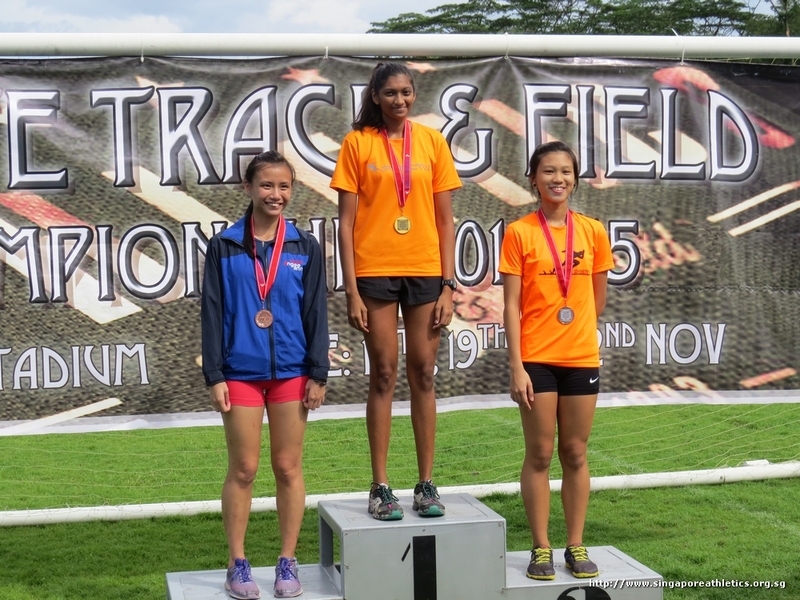 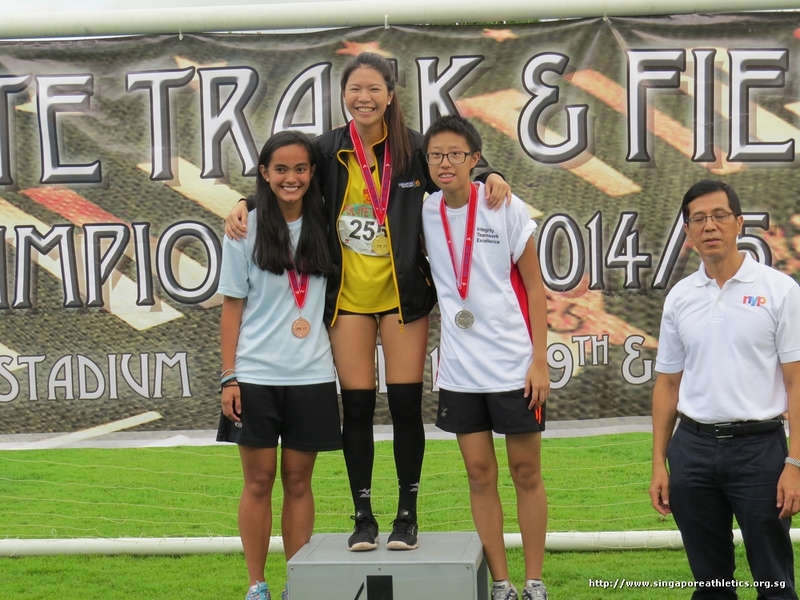 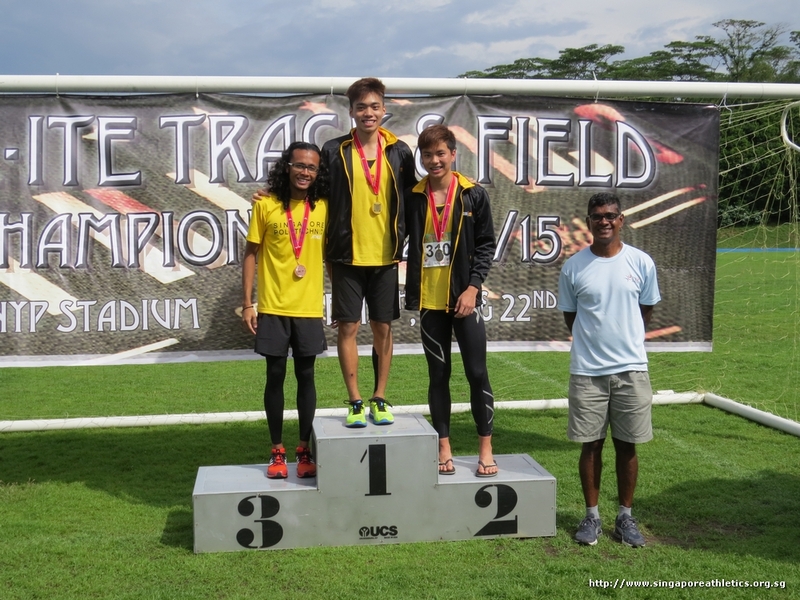 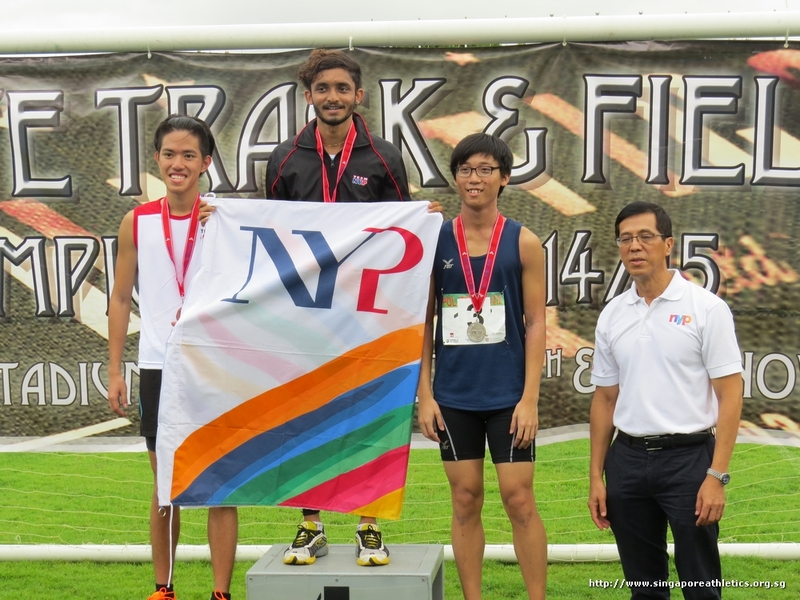 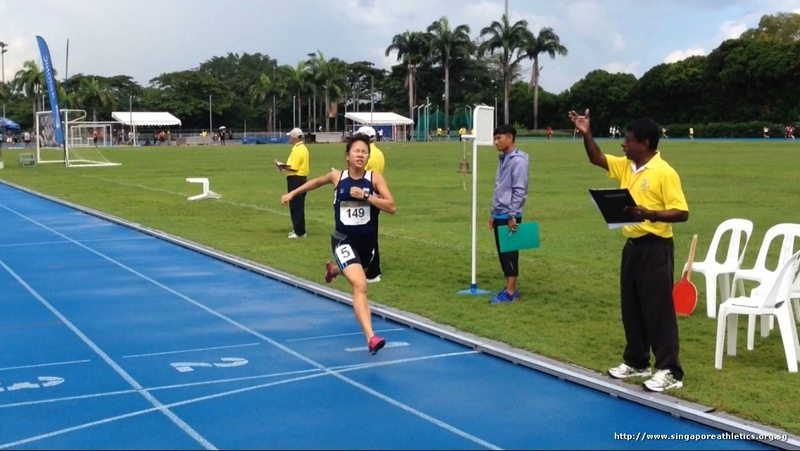 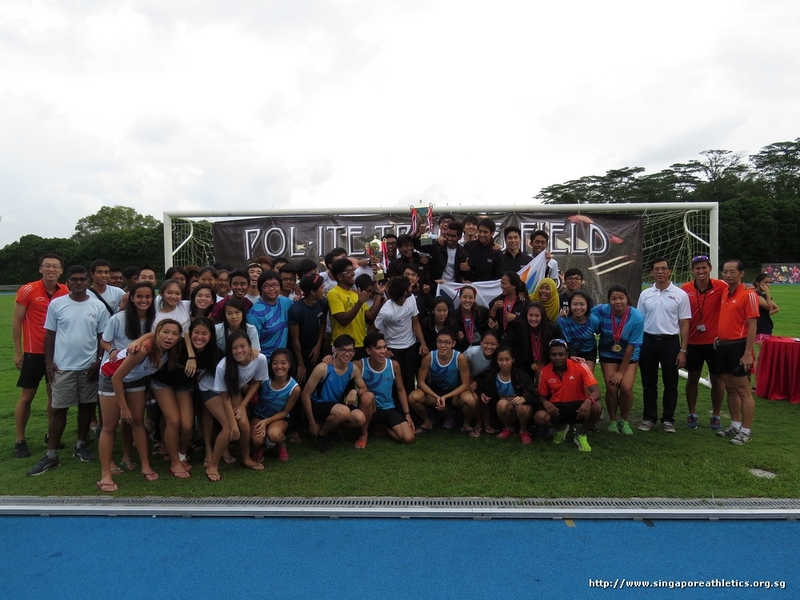 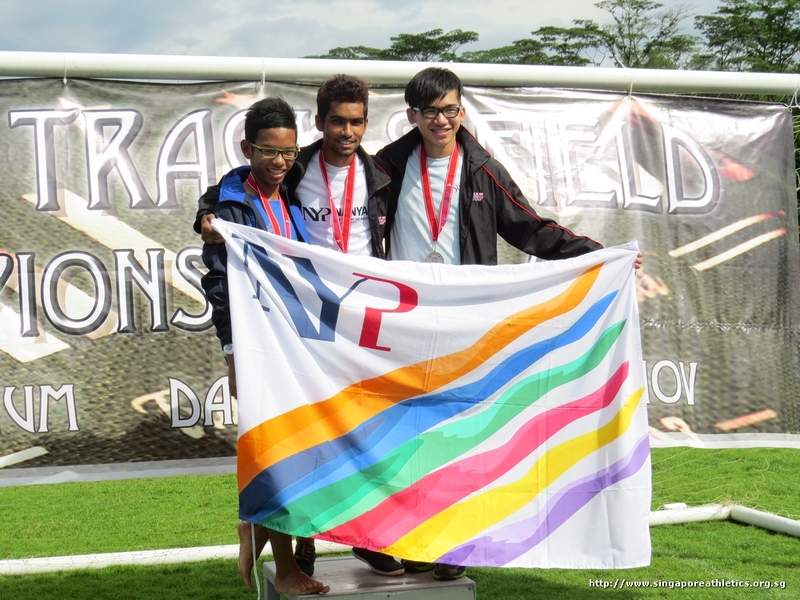 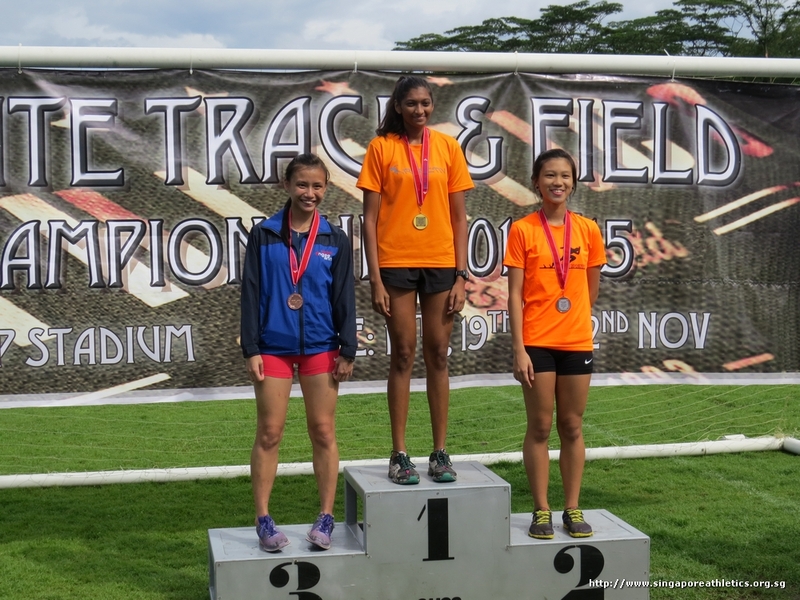 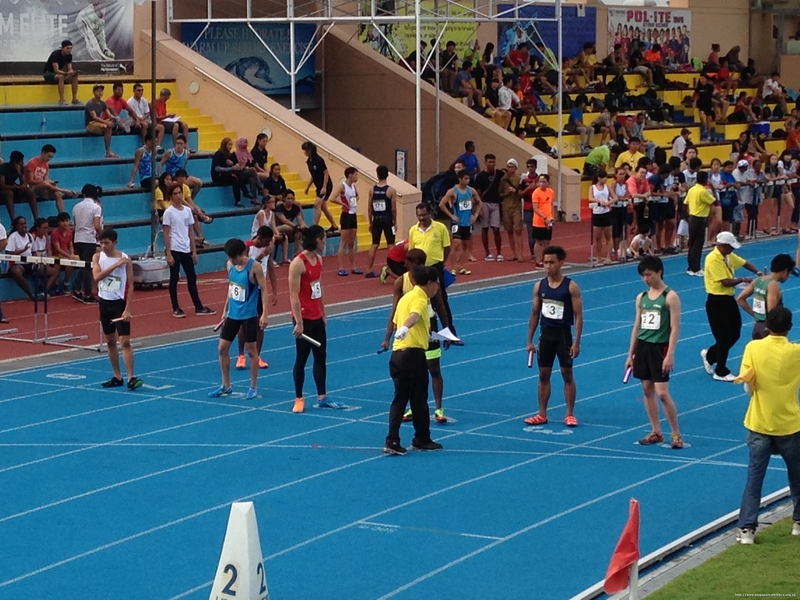 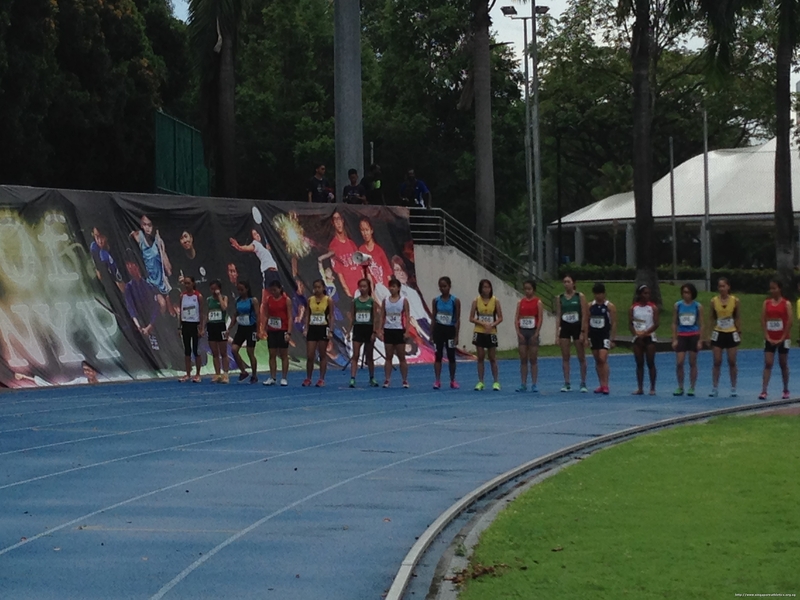 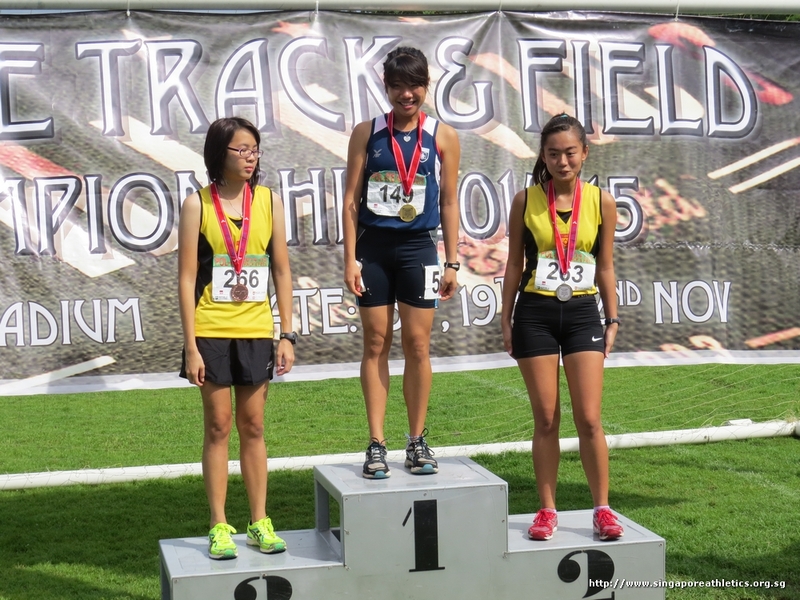 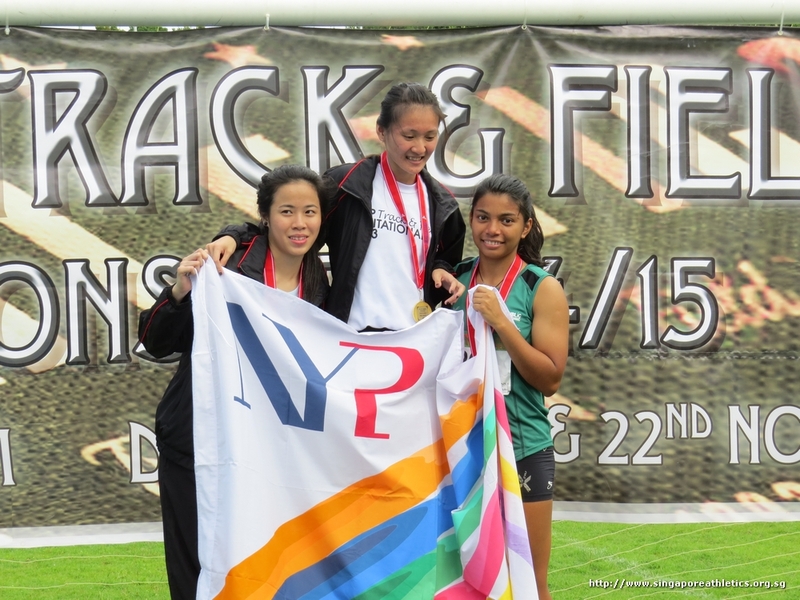 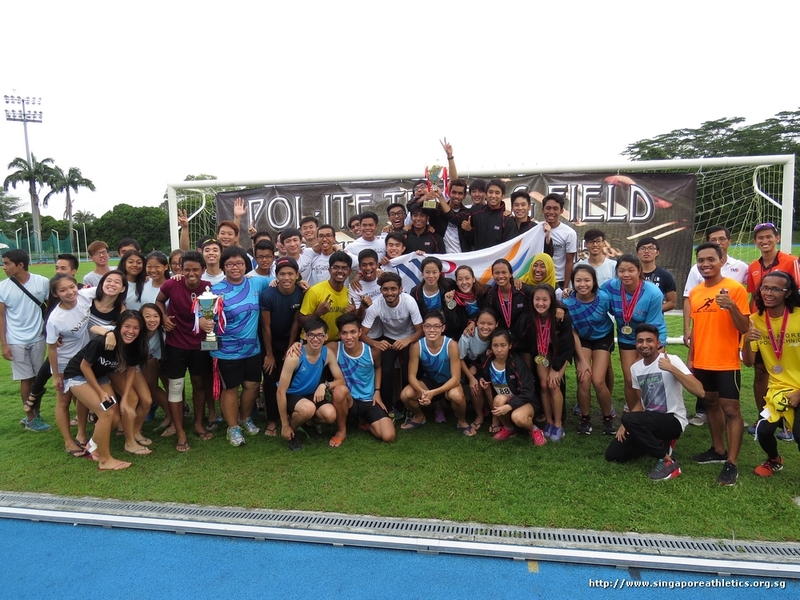 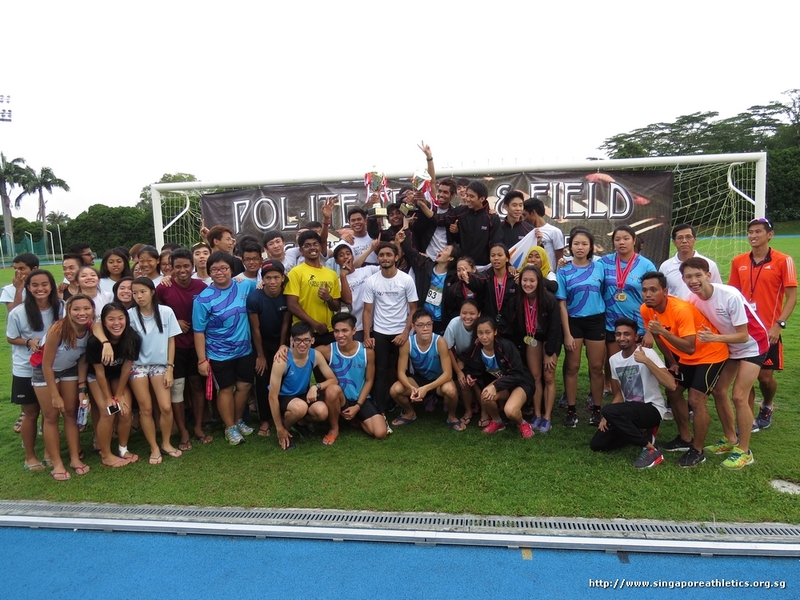 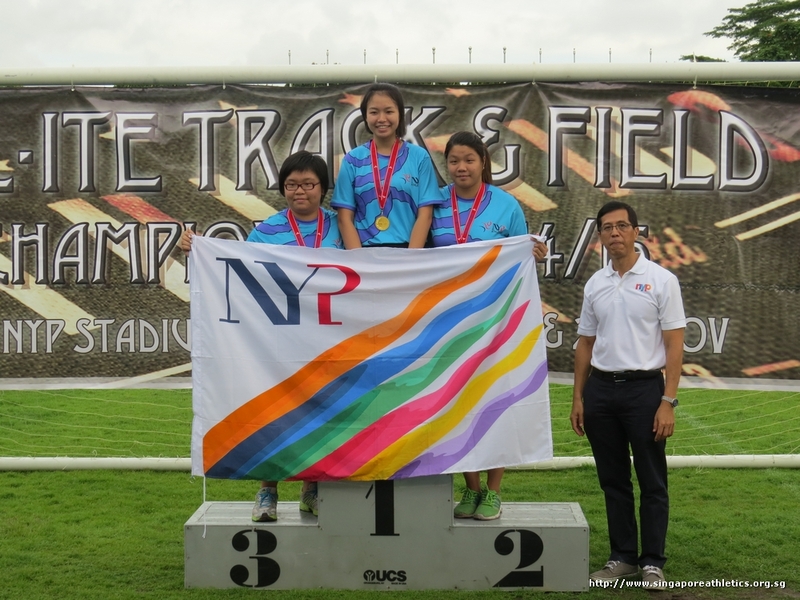 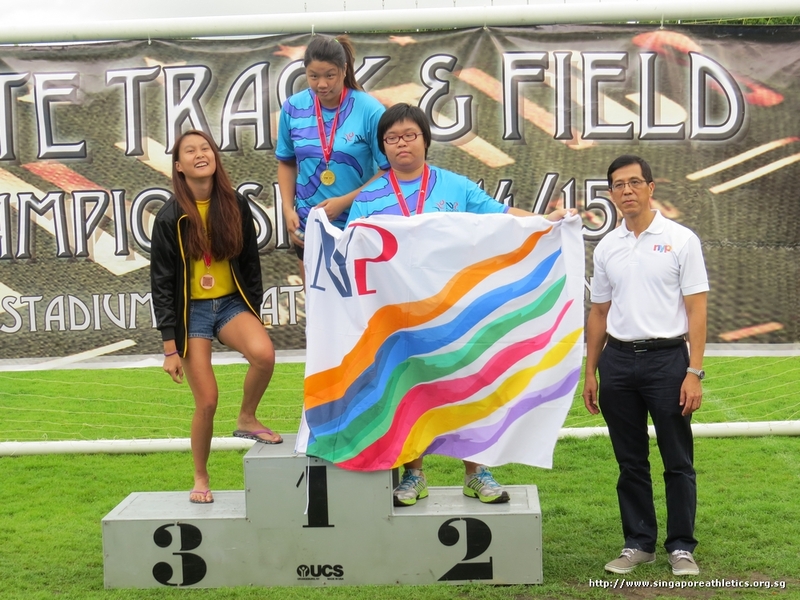 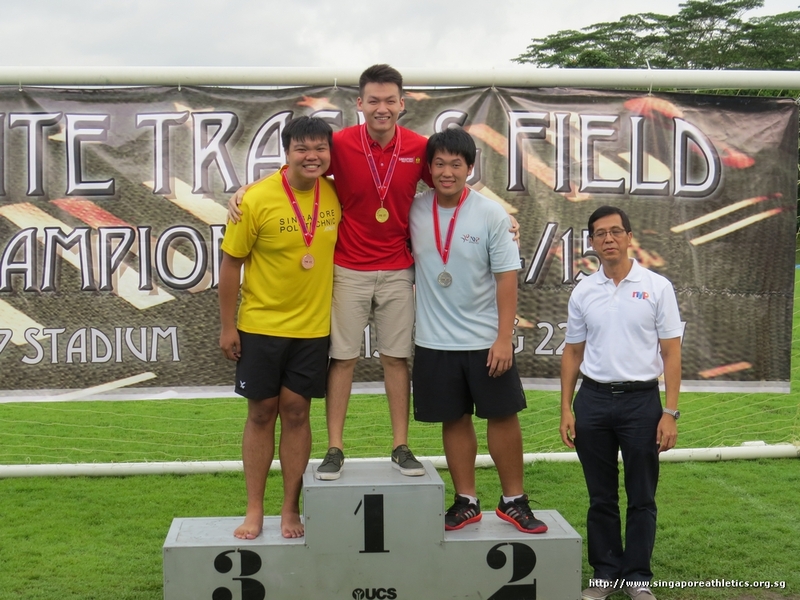 Accurate as of 22 Nov.
Nanyang Polytechnic (NYP) crowned men and women overall champion. 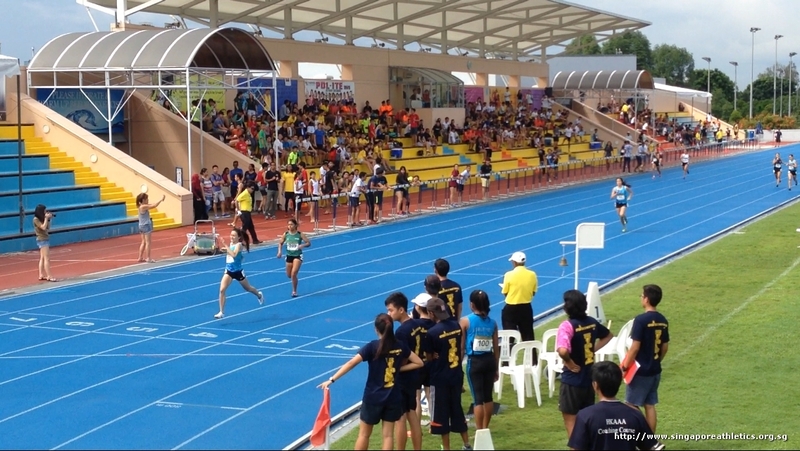 Click on link to view the video on Facebook. 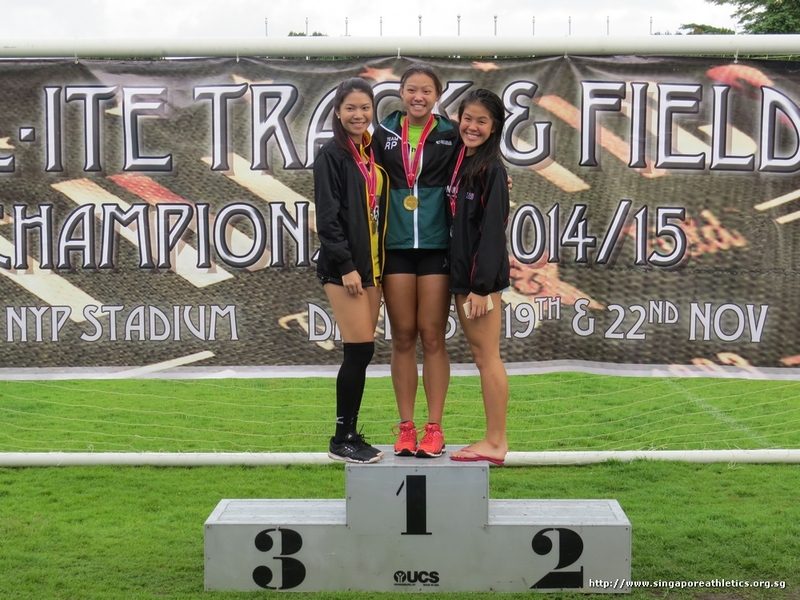 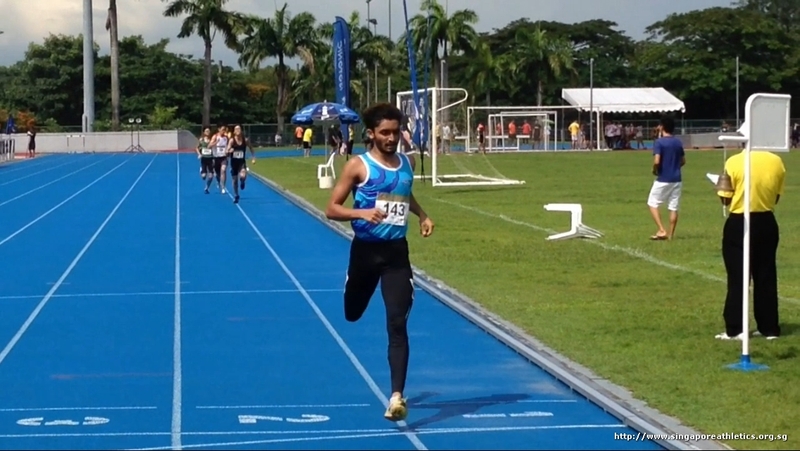 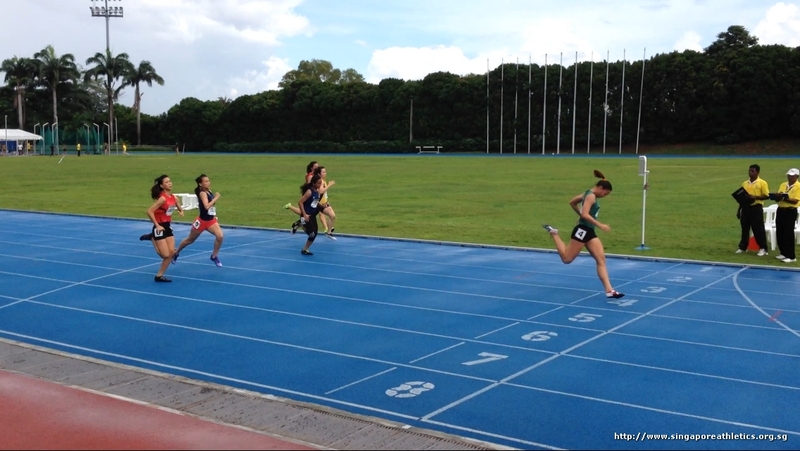 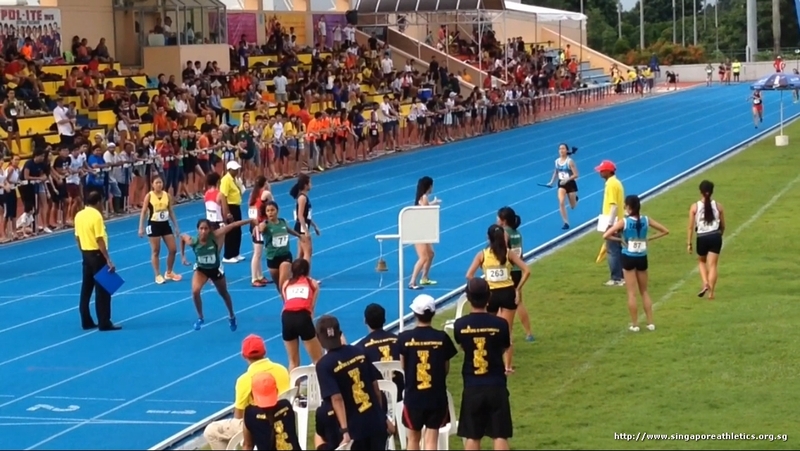 Disclaimer: Not all events/heats/attempts were recorded, or recorded fully in length. 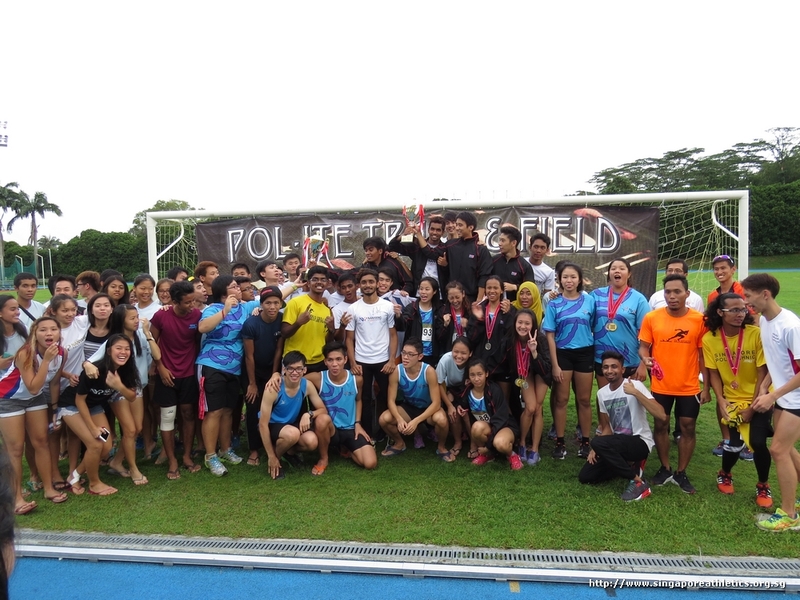 Mass group photo & misc shots. 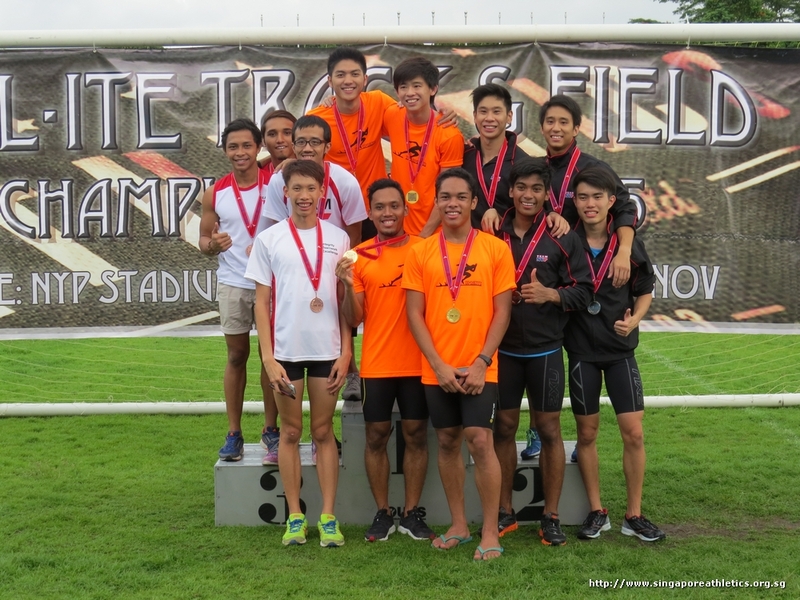 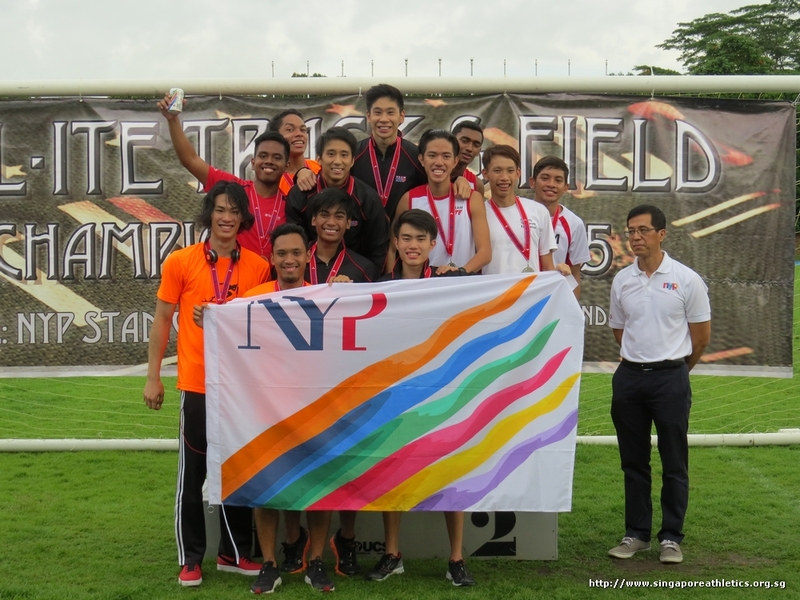 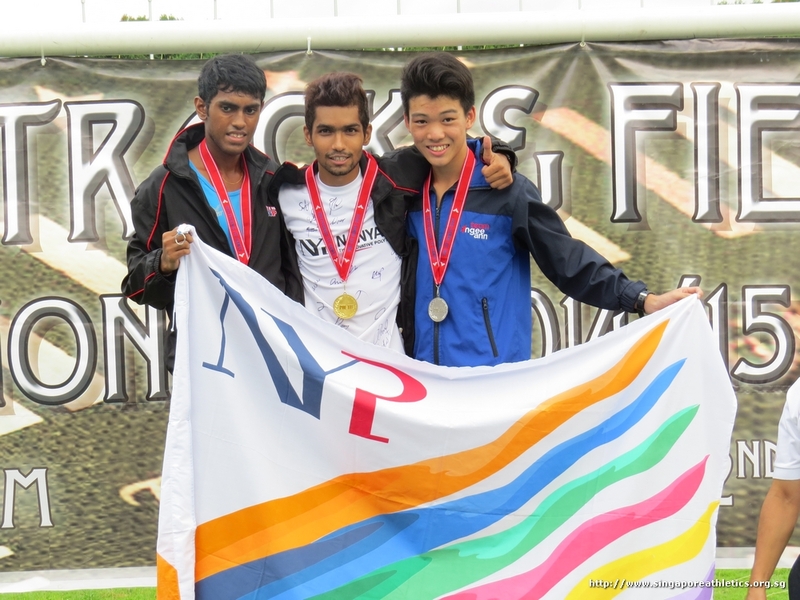 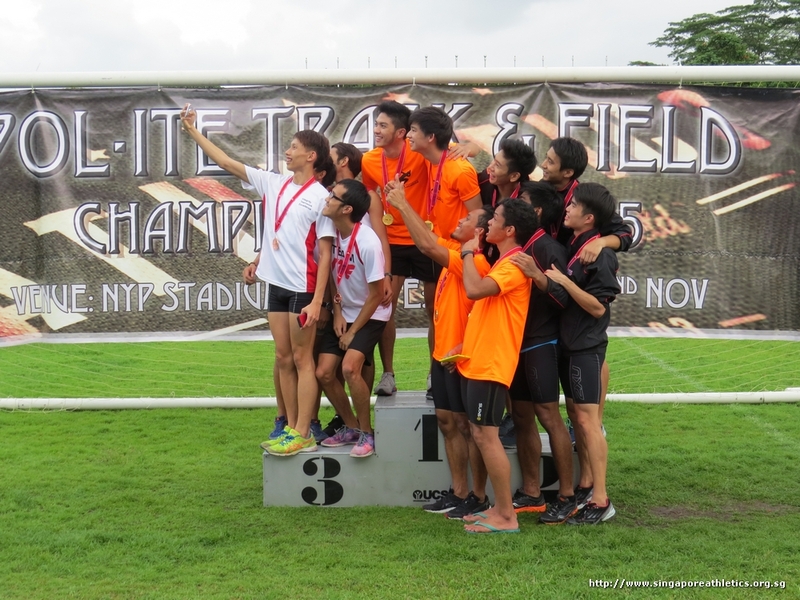 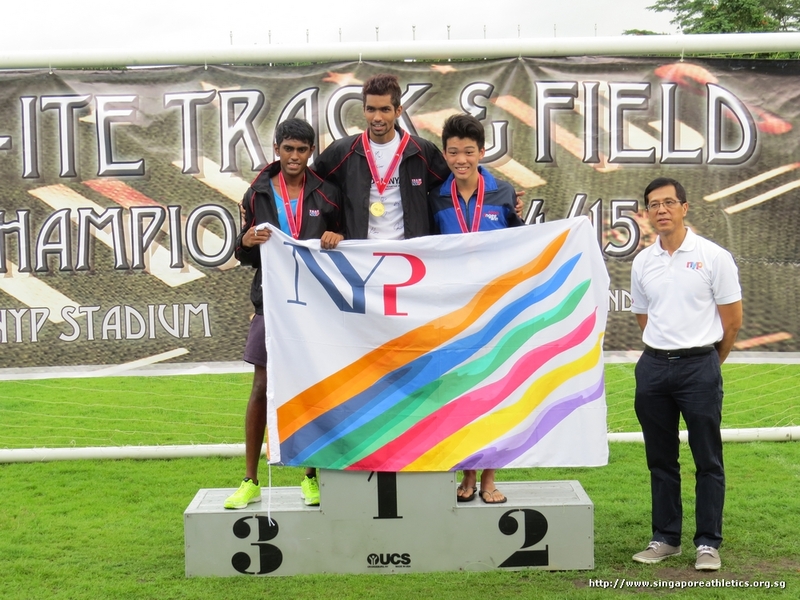 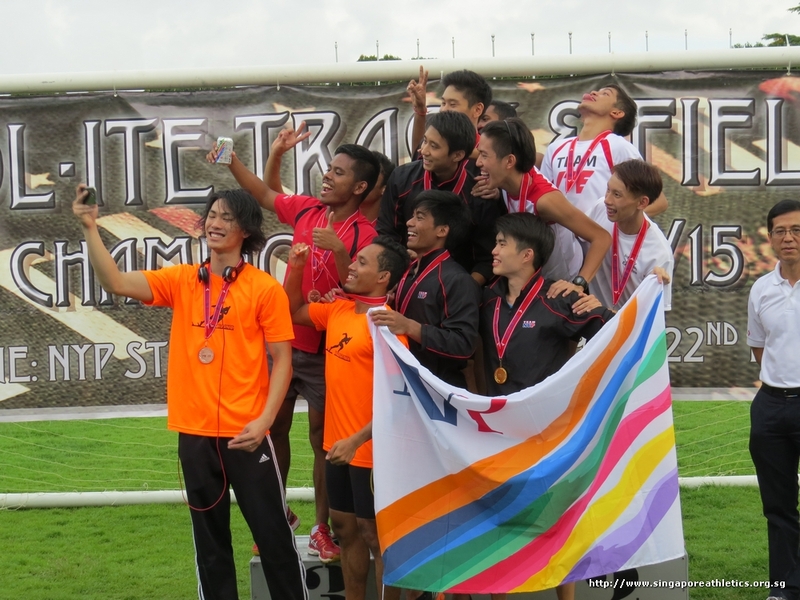 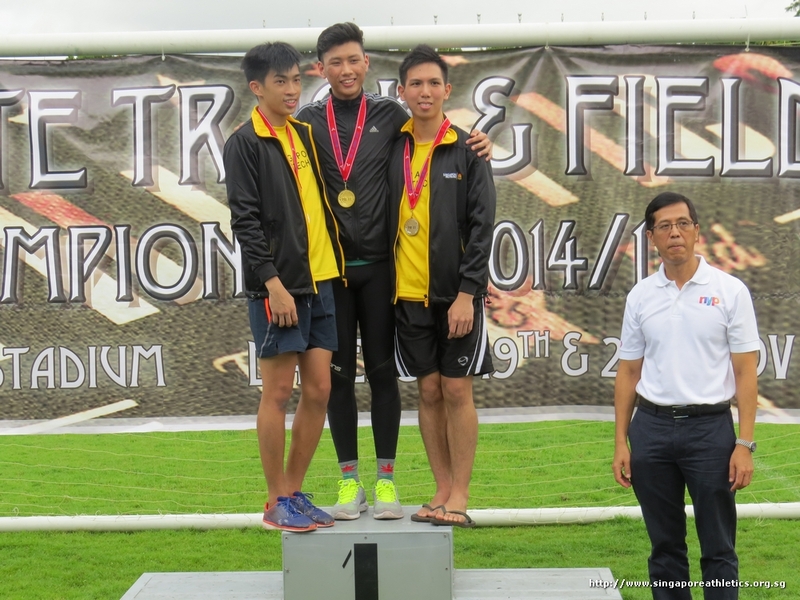 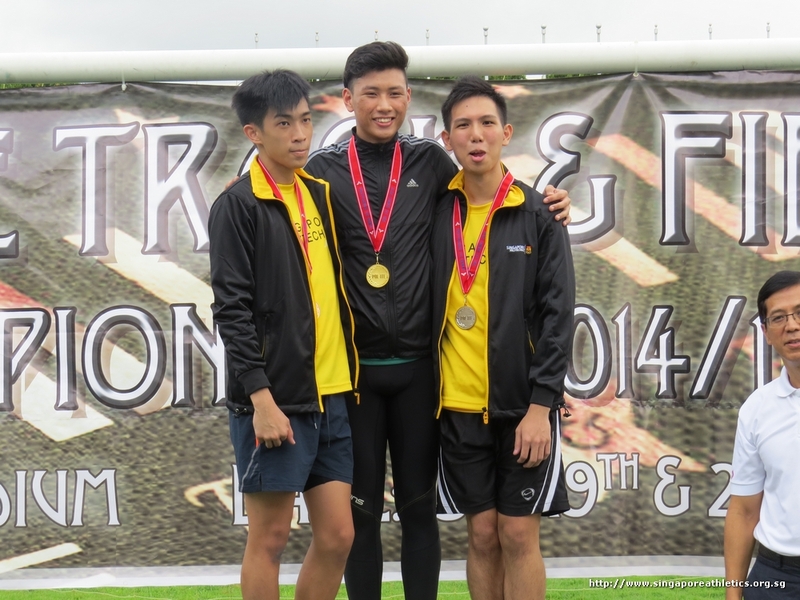 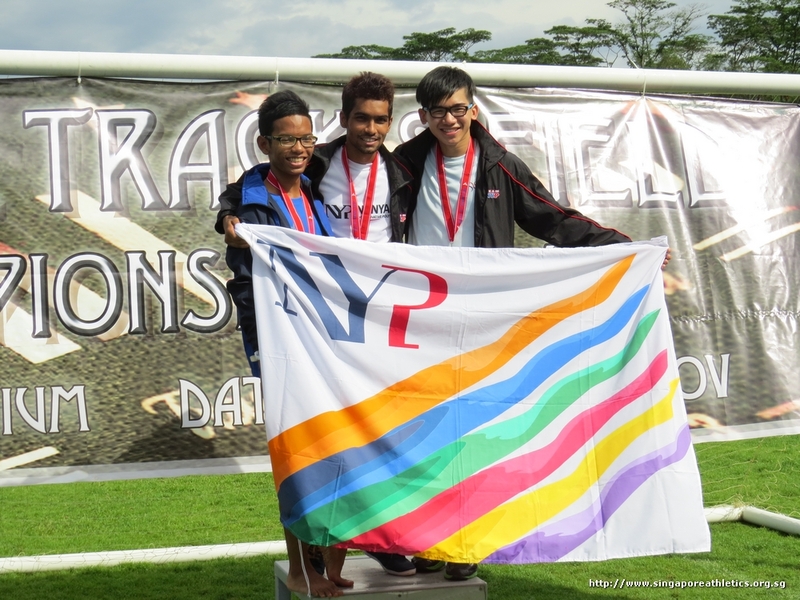 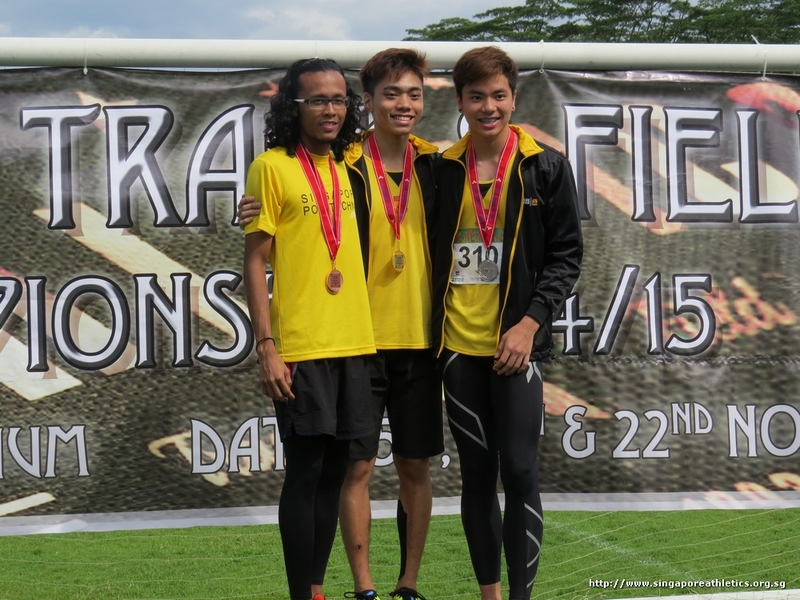 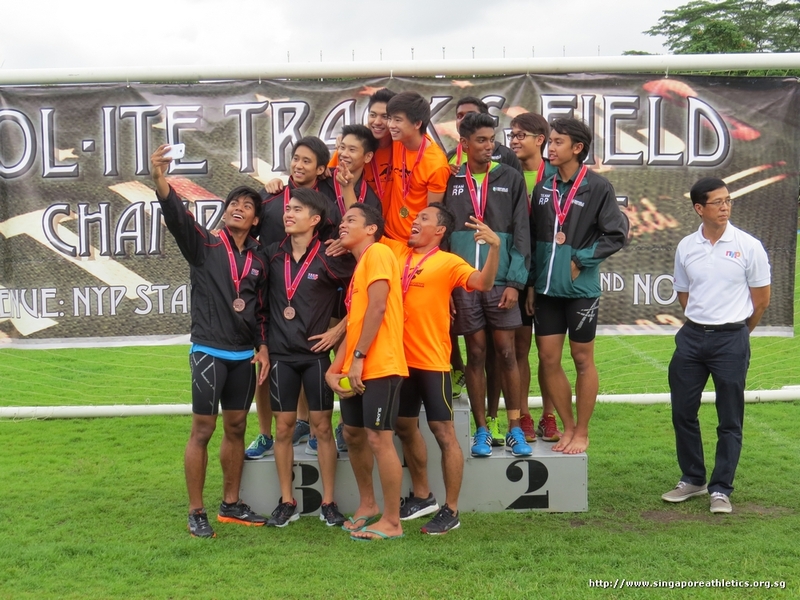 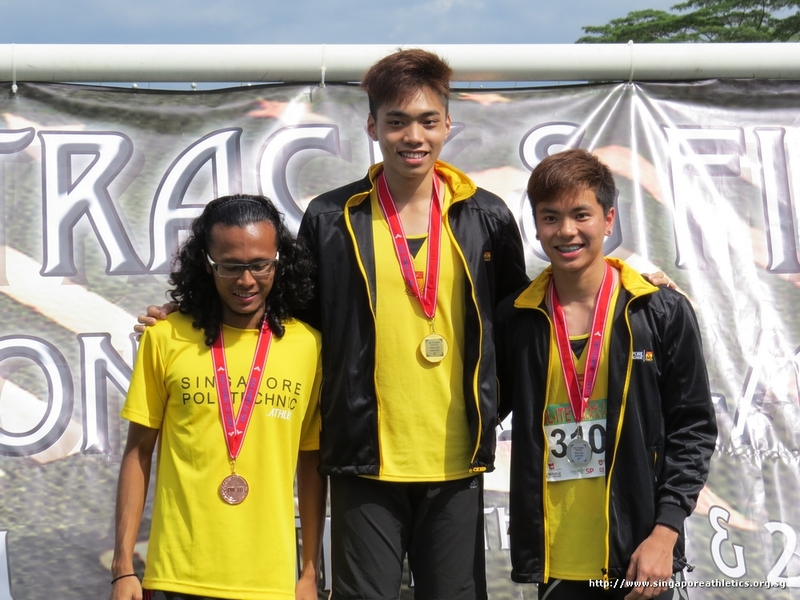 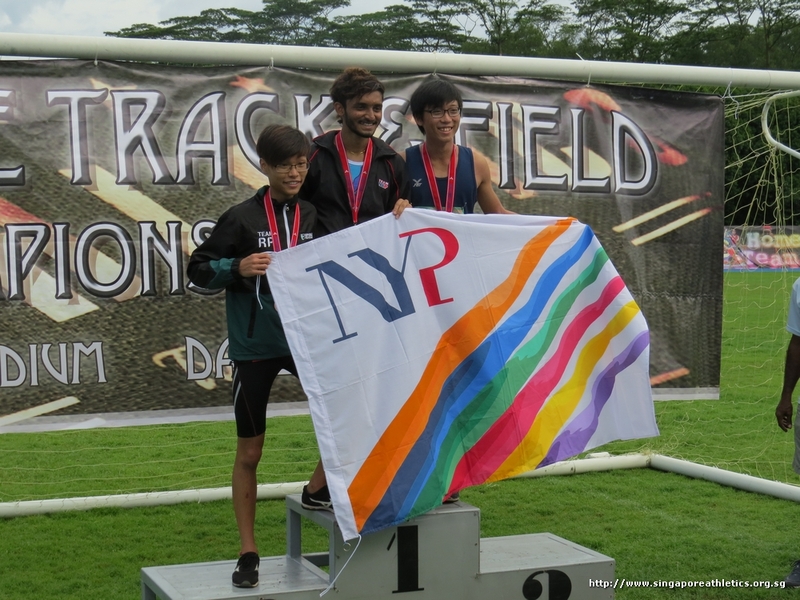 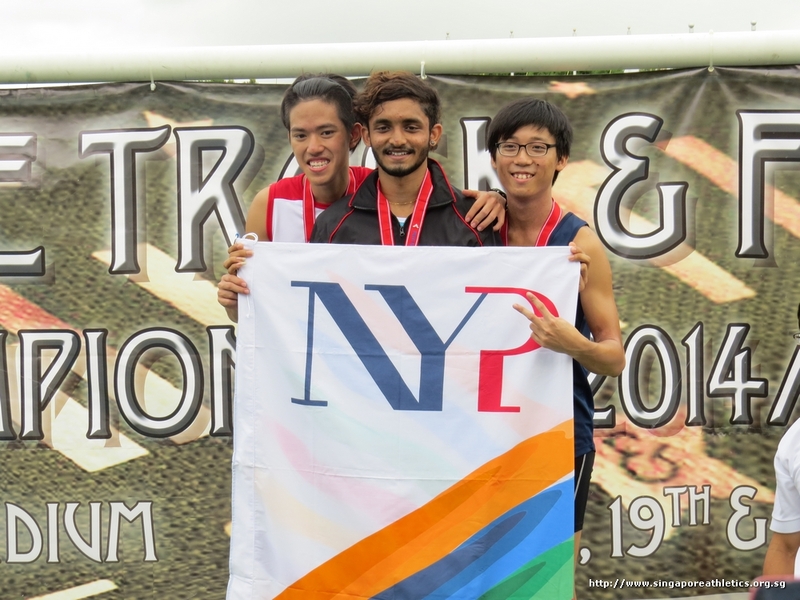 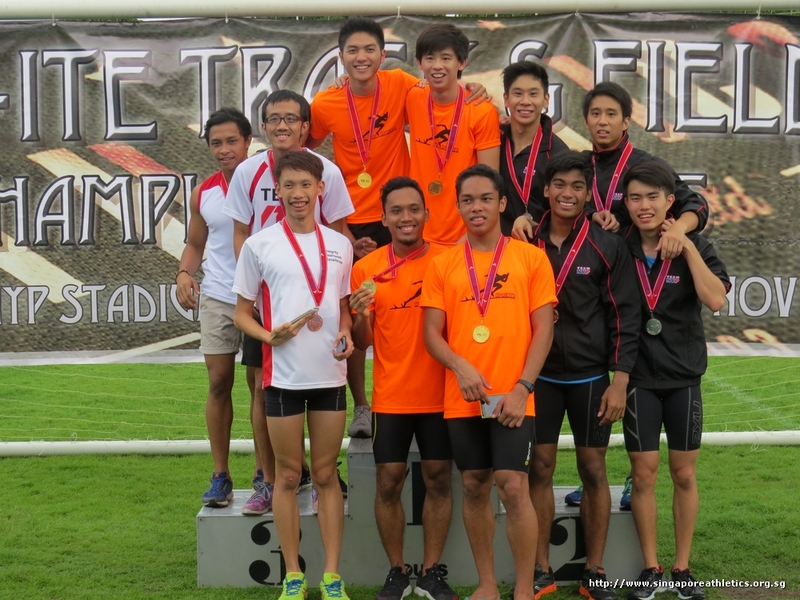 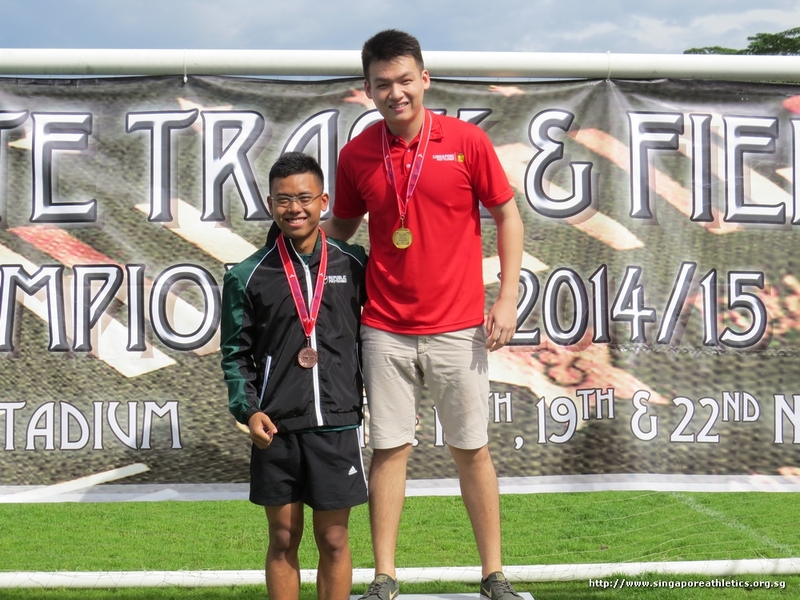 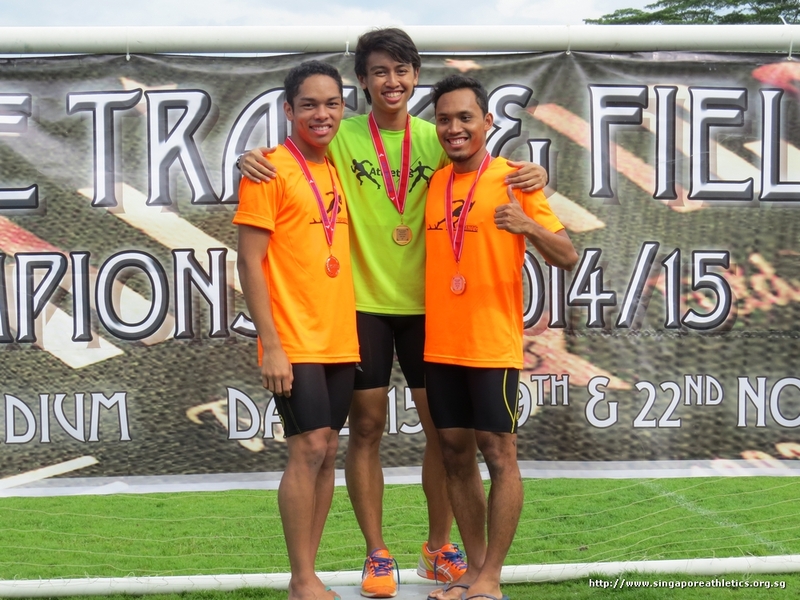 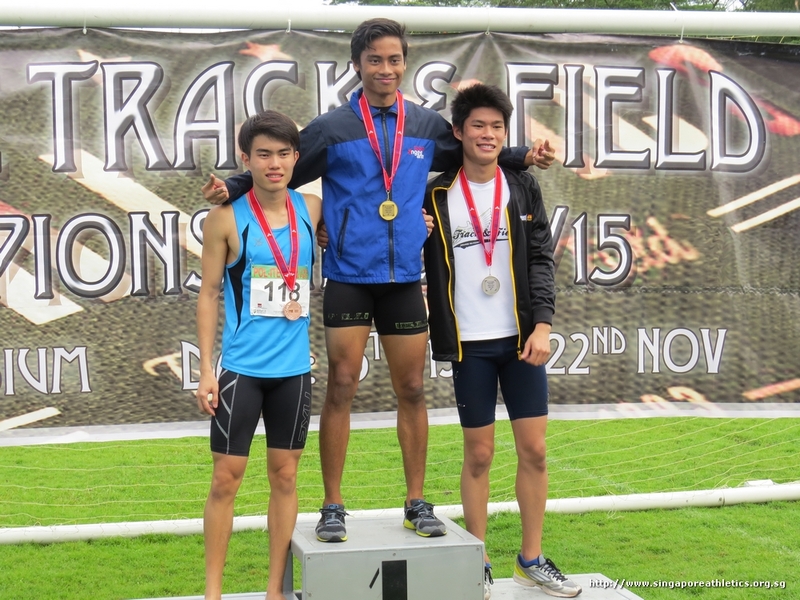 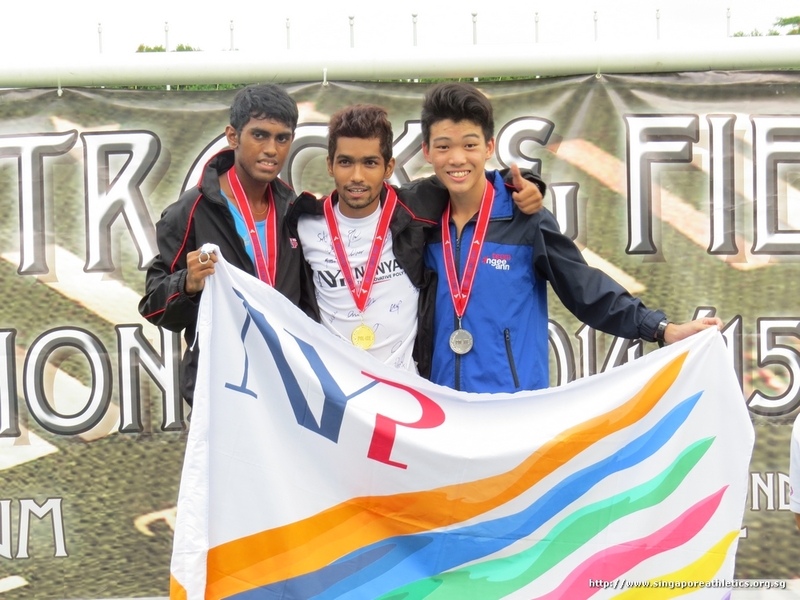 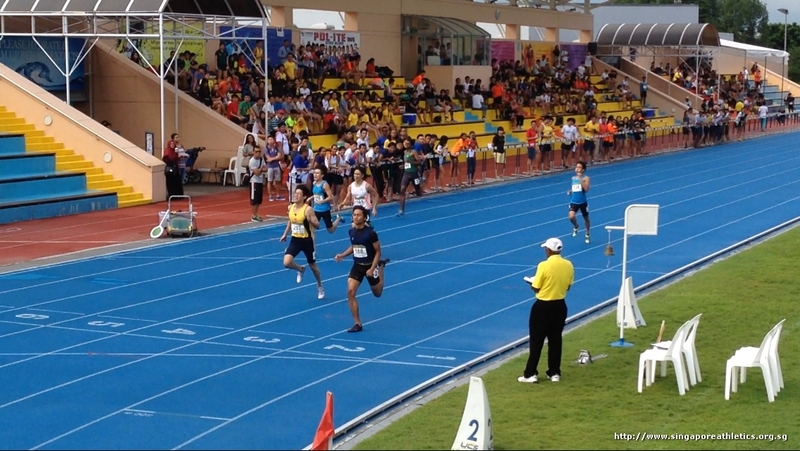 Overall men champion school – Nanyang Polytechnic (NYP). 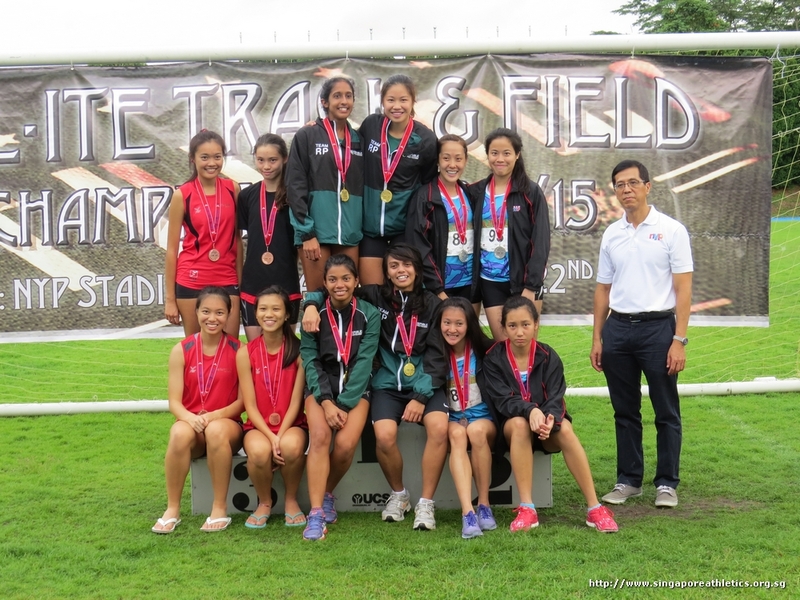 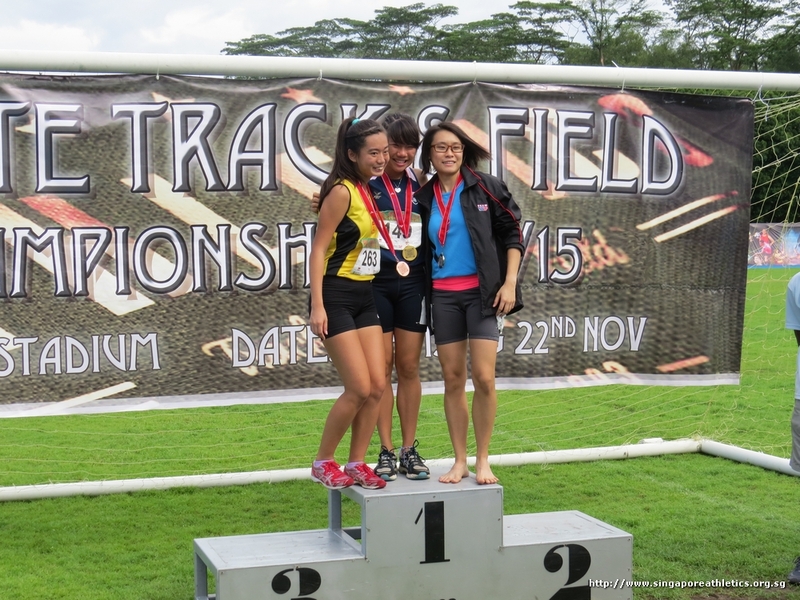 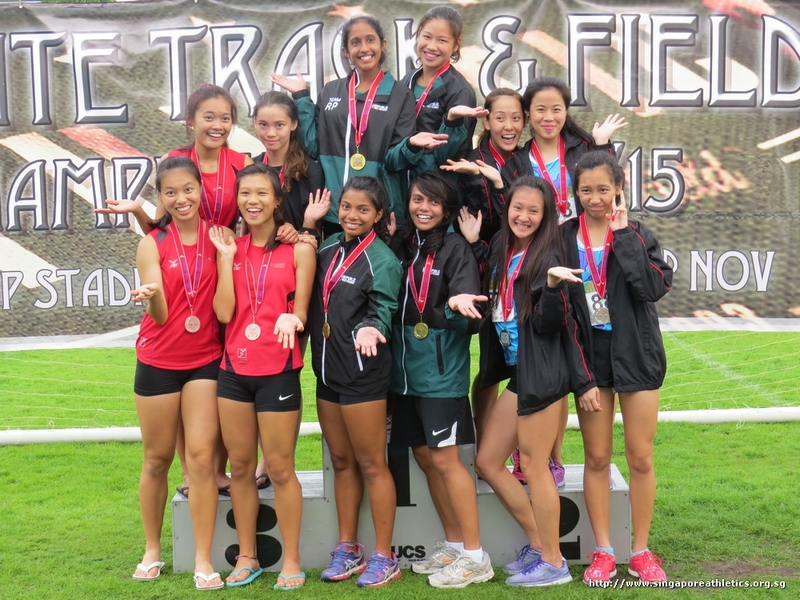 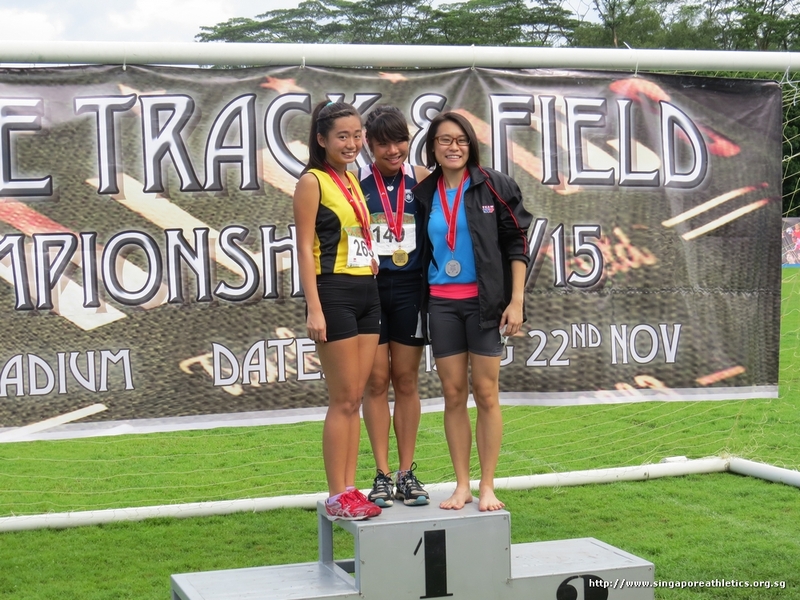 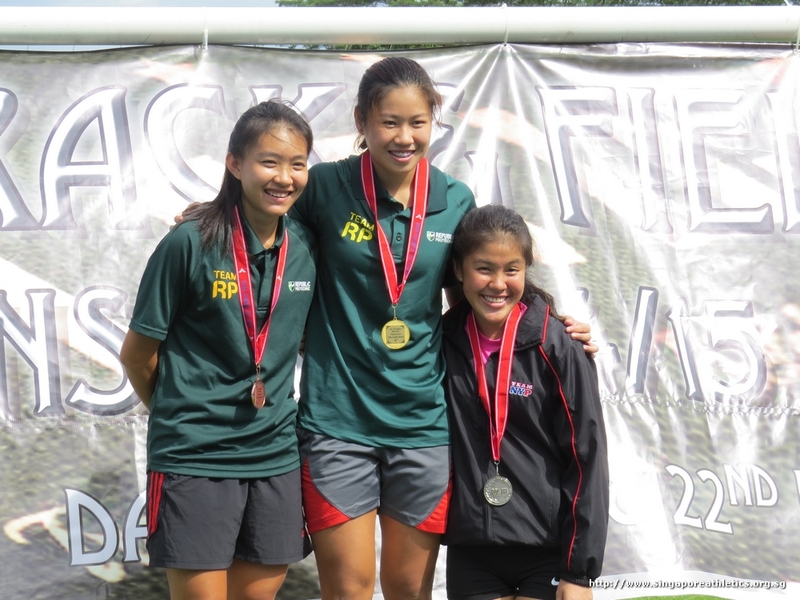 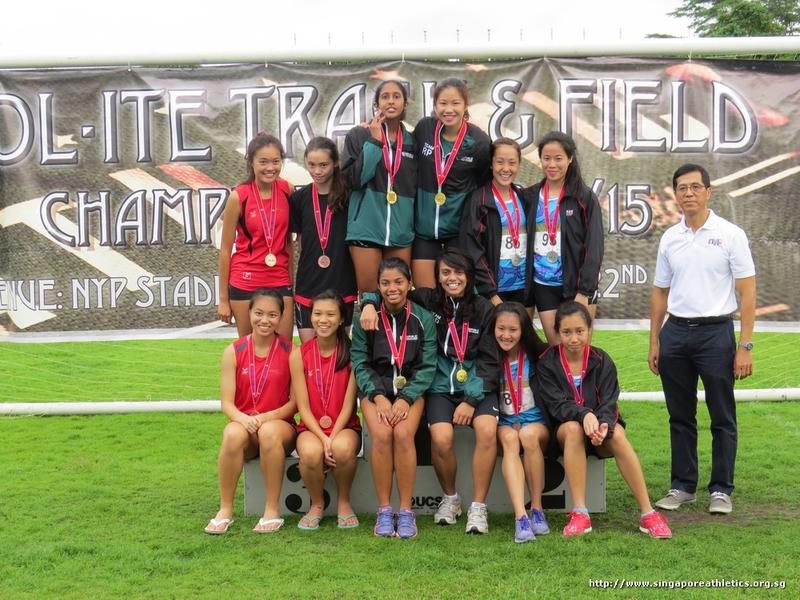 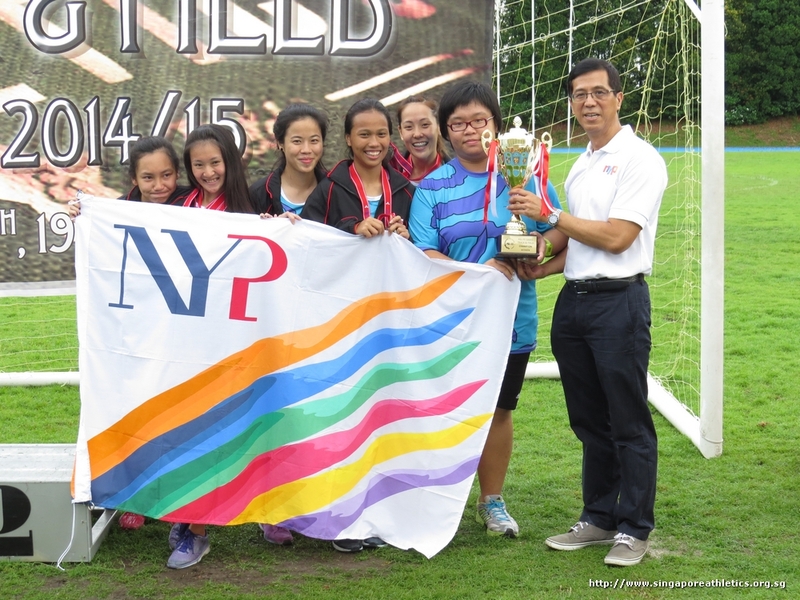 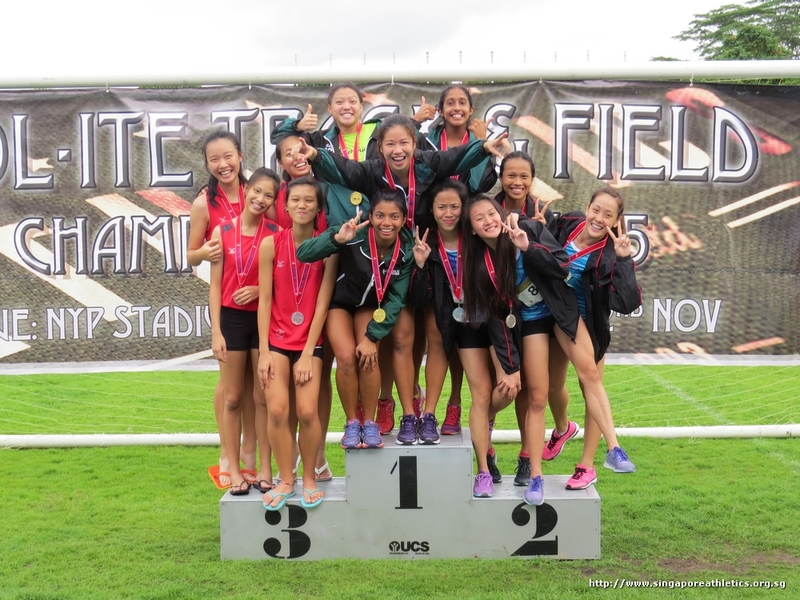 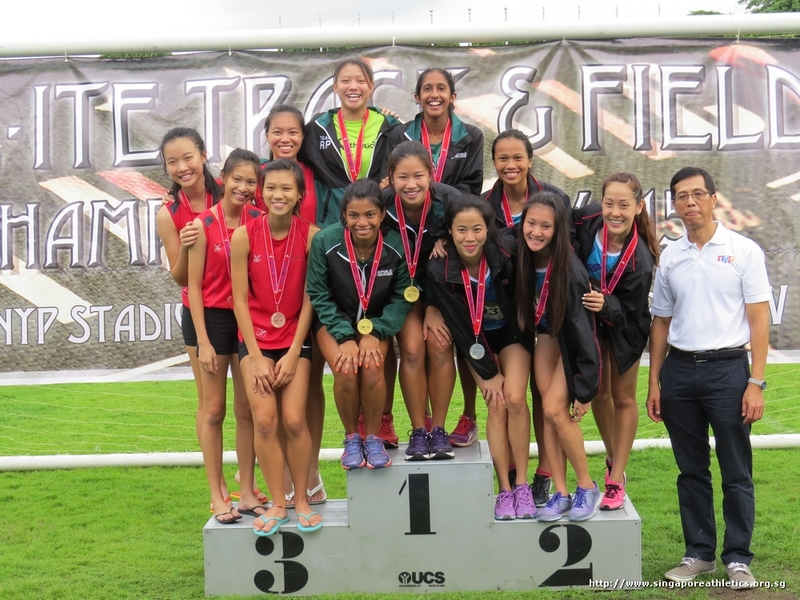 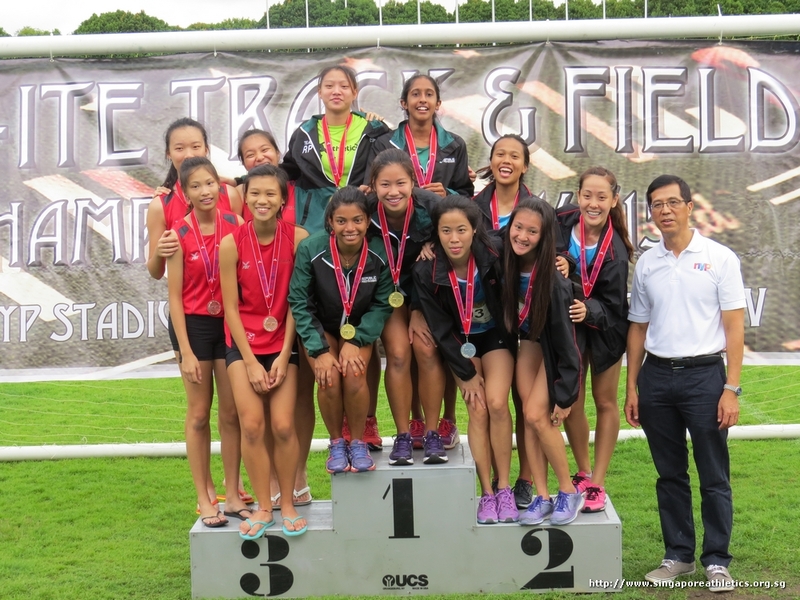 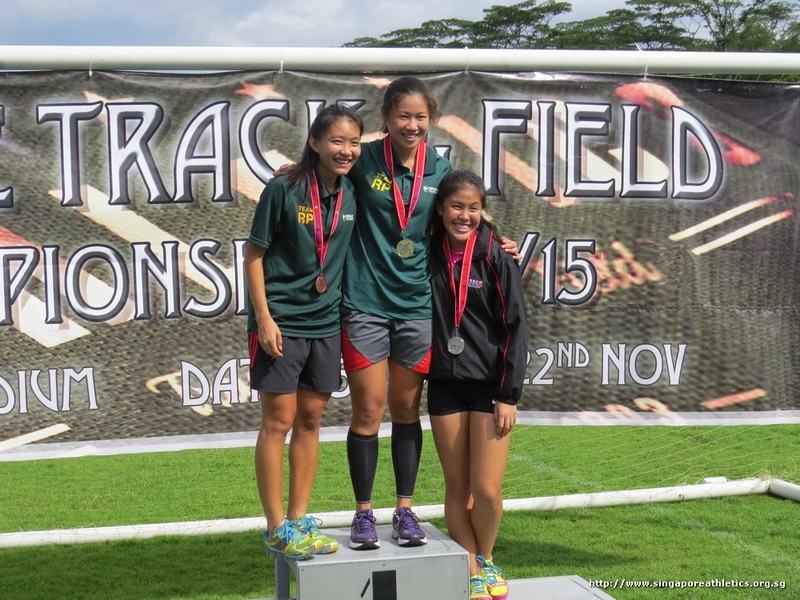 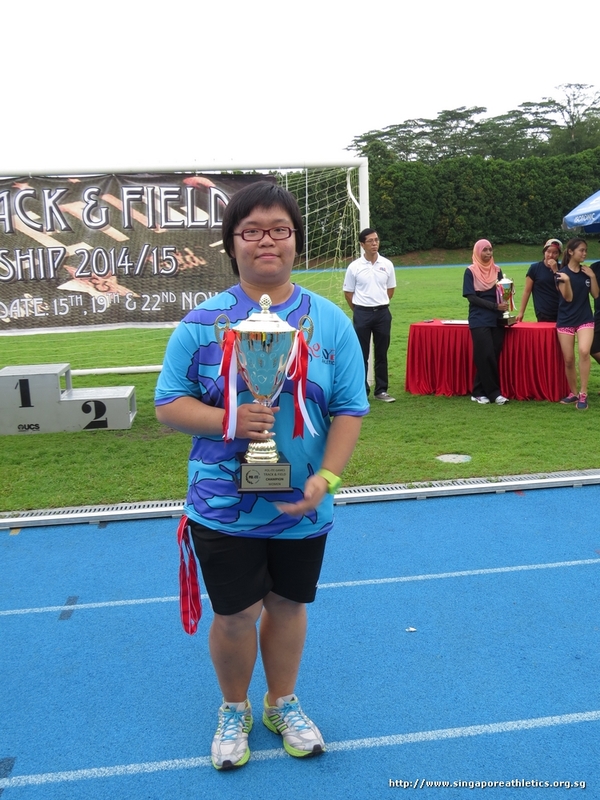 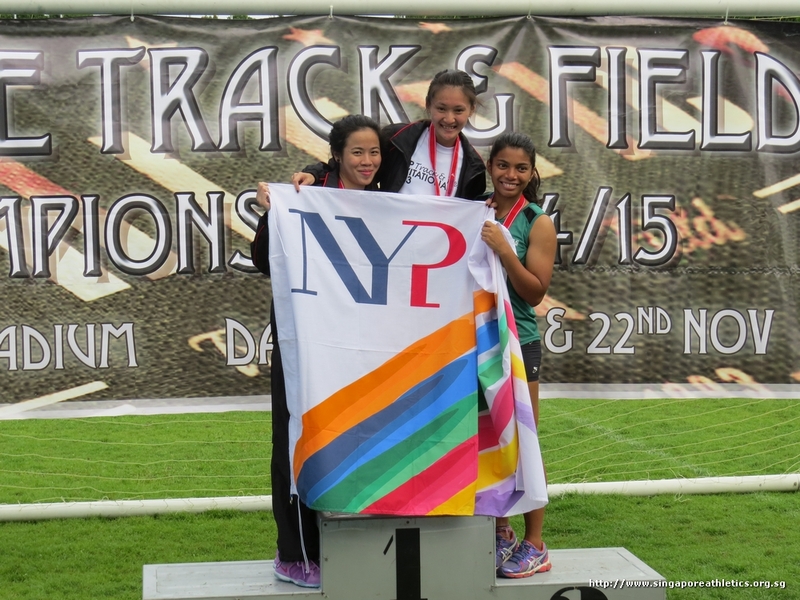 Overall women champion school – Nanyang Polytechnic (NYP). 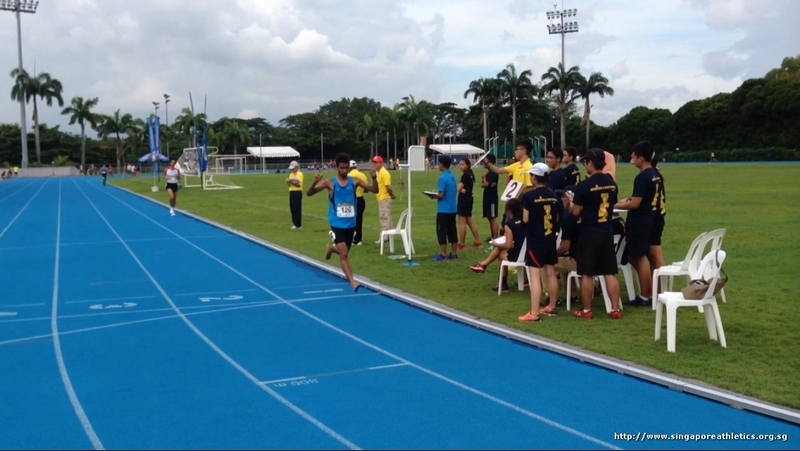 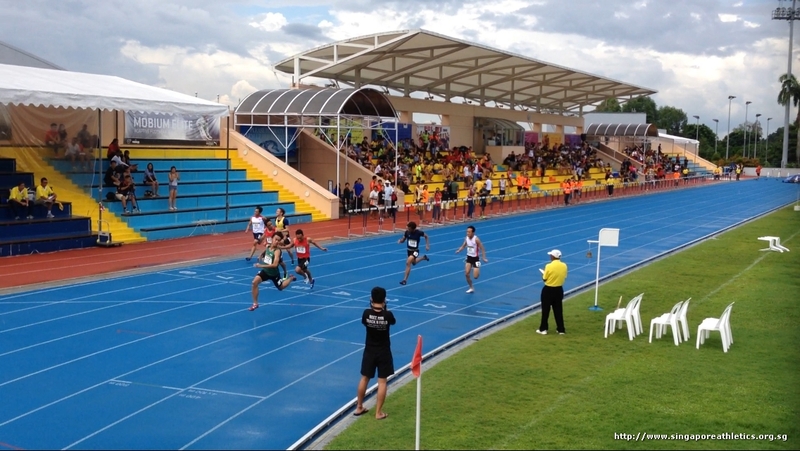 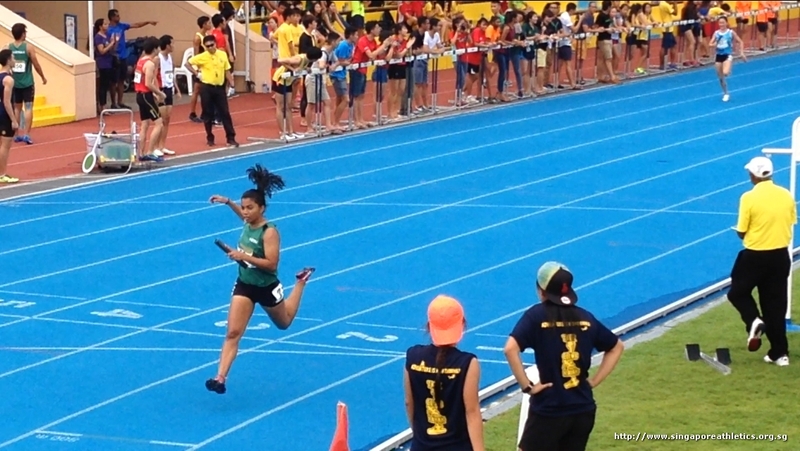 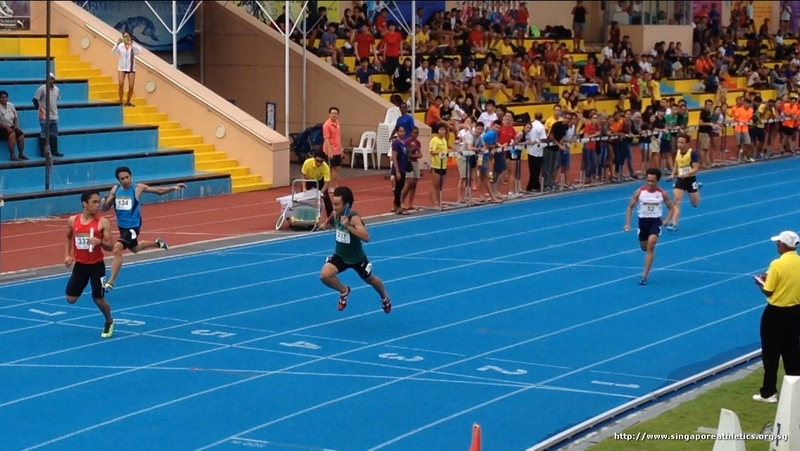 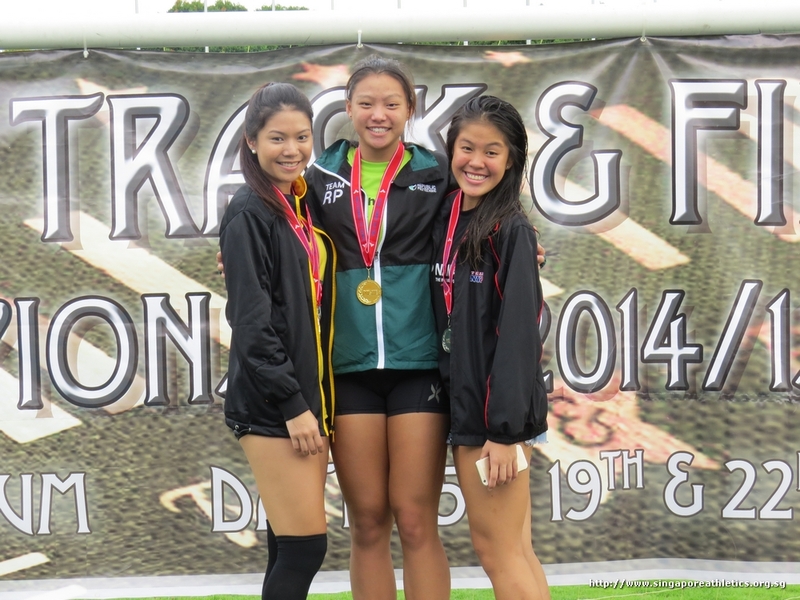 Disclaimer: Not all events/heats/attempts were captured. 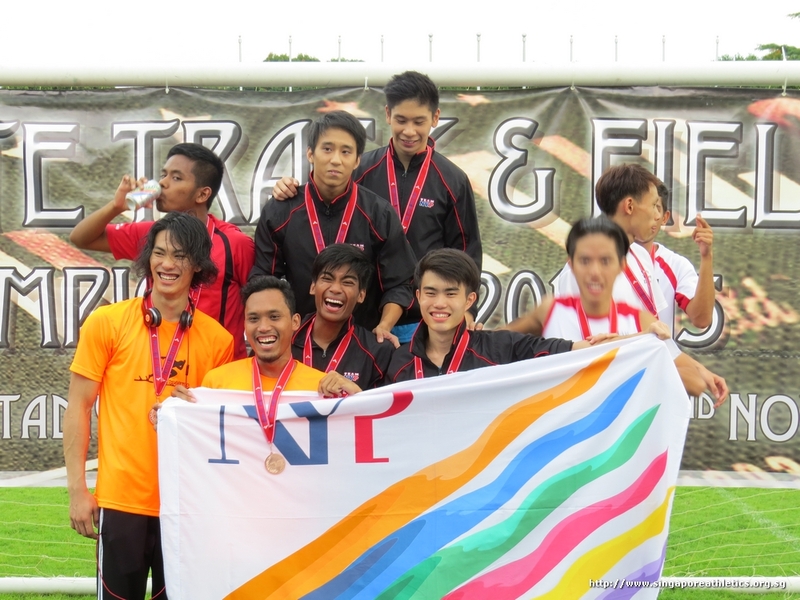 Disclaimer: Not all prize ceremony were captured.